Here at RAW2K, we’re finding that more and more of our customers are asking us about police car auctions, seized car auctions and similar terms, so we thought it was worth a quick post to clear up all your questions! So, without further ado, here’s our comprehensive guide to police car auctions, and how you can snap yourself a bargain when you buy a car from one. What is a police car auction? There’s sometimes a bit of confusion when people talk about police car auctions; after all, are we talking about auctions which sell police cars, or auctions in which the police sell cars? Here at RAW2K, ours are technically neither, though the second option is a slightly more accurate guess. When we use the term police car auctions, we’re using it as a synonym for seized vehicle auctions. Essentially, seized vehicles are just like any other new or used car auctions, apart from the fact that the cars in question have been seized by banks, bailiffs, insurance companies and other similar entities. These vehicles can include cars, bikes, vans, motorhomes and other vehicles for anyone to bid on and buy, potentially earning them significant cost savings. Where do the seized vehicles come from? Potentially, seized vehicles can come to us from more or less anyone who has the power to seize them in the first place. This includes police, car insurance companies, banks, bailiffs, finance companies and other lenders. The circumstances of the seizure can vary – relatively few of the auction cars will have been used directly in some kind of crime. Equally if not more often, a vehicle can be the subject of an outstanding finance agreement, or it may have been towed and impounded and the owner refused to pick it up, or was unable to pay the fines. Other vehicles may have been simply abandoned, often in perfectly good working order, on side streets or industrial parks before being picked up and sold on to auction. Why buy a car from a police car auction? As with many used car auctions, there are all sorts of reasons why you might want to buy a vehicle from a police car auction. You might be a professional dealer looking to buy cars for resale, or a private individual simply looking for their next personal car. Many of our customers are also professional or hobbyist mechanics, looking to ‘fix up’ a car for fun or for profit. We could go on! Whatever your reasons for buying, police car auctions can give you the opportunity to snap up a fantastic bargain on a make or model that might have been hundreds (or even thousands) more if you’d bought it from anywhere else. For the same reasons, it can give you the opportunity to buy a far better quality or more prestigious model than you might otherwise have been able to afford. Contrary to certain expectations, cars from seized vehicle auctions also tend to be very well serviced and maintained, too. This is because most finance agreements demand that the car is regularly serviced. These services have to be carried out once a year, whereas it only takes a few months of missed payments before a lender will repossess a vehicle. This means that even if a car is repossessed it’s generally a safe bet that it’s not missed its last service, so you can count on it to be in reasonably good condition. 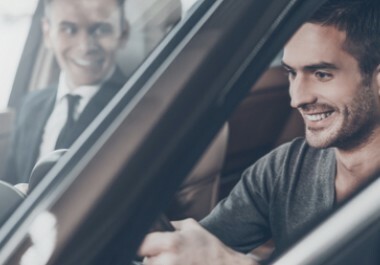 HPI payments and loans have another benefit to you as a buyer, too, in that many people use them to pay for vehicles like family runarounds, business cars, luxury vehicles, commercial cars, motorbikes, and even caravans. Ultimately, this translates to an extensive pool of auction cars to choose from in police car auctions! Is there anything to watch out for at seized vehicle auctions? Does it have an HPI marker or outstanding finance? 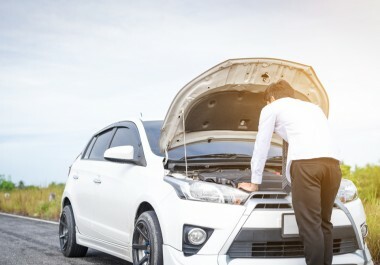 This is normally mentioned first in the list of aspects to check before you buy, though it’s not something you have to worry about when you buy a car from us here at RAW2K. 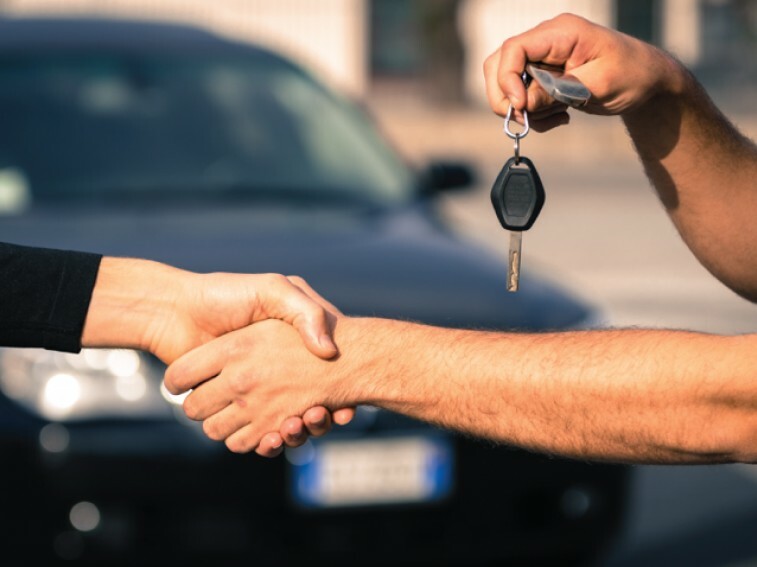 If you’re not sure exactly why it matters, essentially if someone’s bought the vehicle on outstanding finance and then had it repossessed, that finance passes over to the new owner. 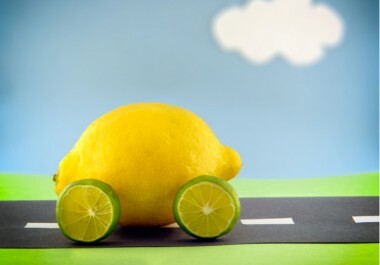 This means that if you were to buy the car, this liability to settle the outstanding finance would rest with you. However, many car auction sites (including us here at RAW2K) aren’t even able to put a vehicle on auction in the first place if there’s outstanding finance on it. Speaking for ourselves, around 90% of the vehicles that come to us do so once their finance issues have been sorted. Any that are still waiting on paperwork or any other processes are stored safely until these issues have been resolved. This means that whatever you’re buying from us, whether it’s an Audi, a BMW or a Peugeot, we can absolutely guarantee that it won’t have any outstanding finance on it. Happily, this means there’s no need for you to pay for an HPI check – you can trust us to have sorted all that out for you! We sometimes get questions from potential buyers who are actually put off buying vehicles from seized vehicle auctions in the UK. This stems from an assumption that if the previous owner couldn’t afford to meet finance repayments, it stands to reason that they couldn’t afford to pay for proper service and maintenance. However, this is far from a universal truth. As we mentioned above, the setup of most finance agreements means that you can generally count on the servicing to be up to date. Here at RAW2K, you can take a quick look over any of our listings to see the MOT expiry date, and we’ll try and provide as much additional information as we can upon request. Not all vehicles have their logbooks – especially given the circumstances in which they could have been parted from their owners – so you might need to allow for some slight additional costs. If the new car is missing its log book, you can get a new one from the DVLA, with only a nominal extra charge of £25. This is again something that you can check at a glance on our individual vehicle listings, so you can budget for it early if you find it’s necessary. As one of the UK’s biggest online vehicle auction sites here at RAW2K, we’ve also got car auctions, van auctions and even motorcycle auctions, so you’re never short of options when looking for your new motor! Why not take a look around, and see what you can find?